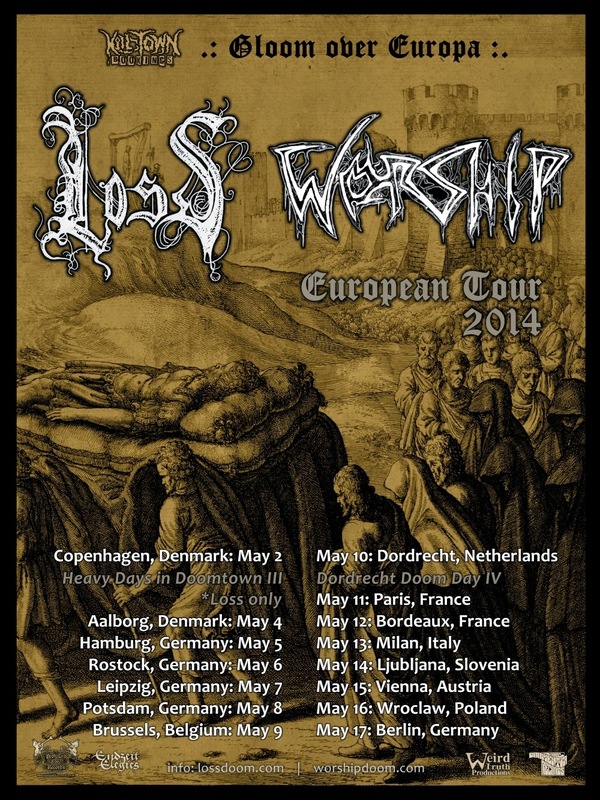 It is great to know that Loss will be touring Europe in May, along with our comrades in Worship. I wish I will also get any chance of joining any such kind of tours. Thanks! I wish I will also get any chance of joining any such kind of tours. Thanks!